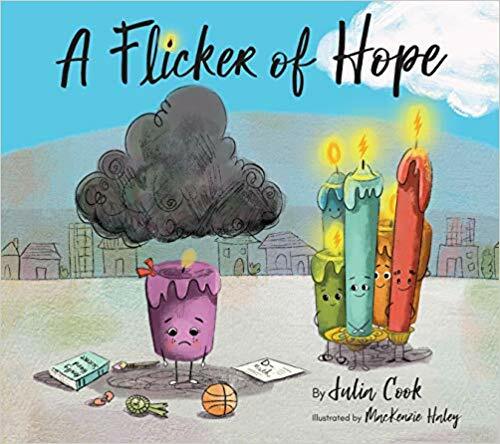 A Flicker of Hope by Julia Cook @ Reviews By Martha’s Bookshelf. Everyone needs somebody sometimes, to help them find their way. 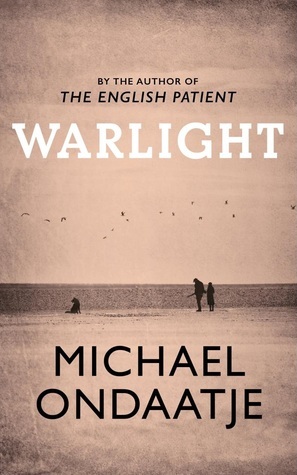 Warlight by Michael Ondaatje @ vvb32 reads. 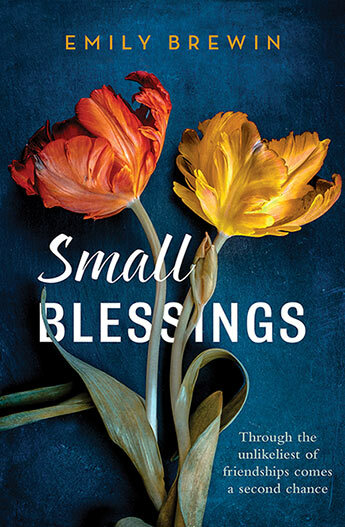 Small Blessings by Emily Brewin found at Sam Still Reading. 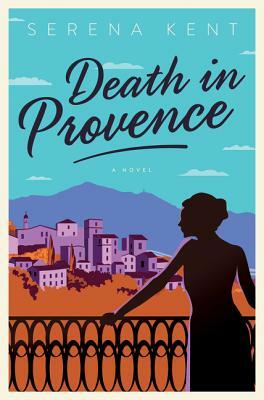 Death in Provence by Serena Kent found at BermudaOnion’s Weblog. Death in Provence caught my eye too! Thanks Laura. We appreciate your chiming in. 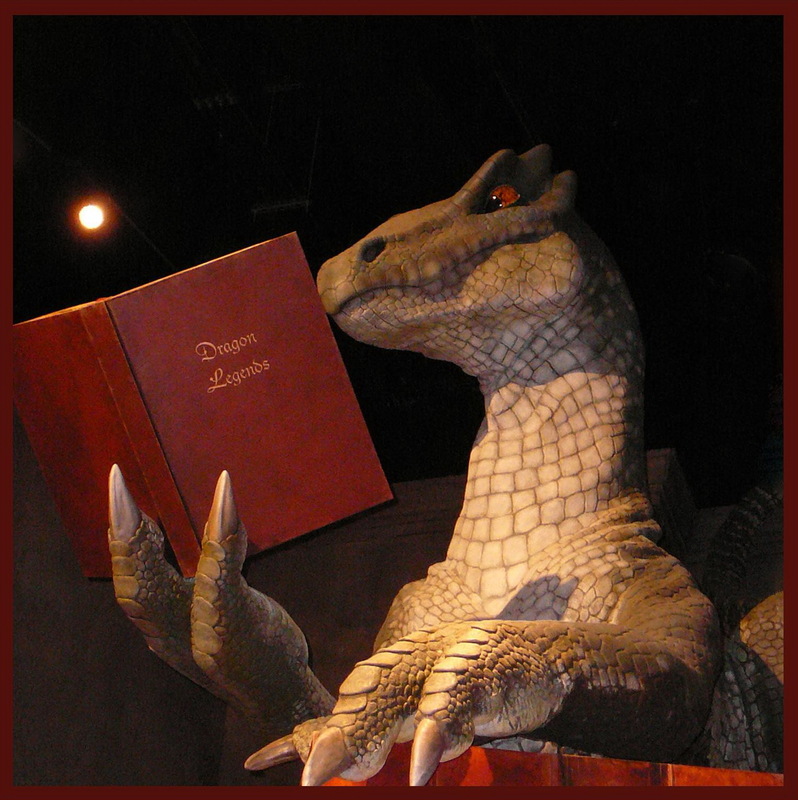 The book that caught my eye last week was Have You Ssen Luis Velez from Mary@bookfan. I’m really interested to read this book about an unlikely friendship. Hey Veronica- We love to hear what caught your eye too. Thanks for commenting.